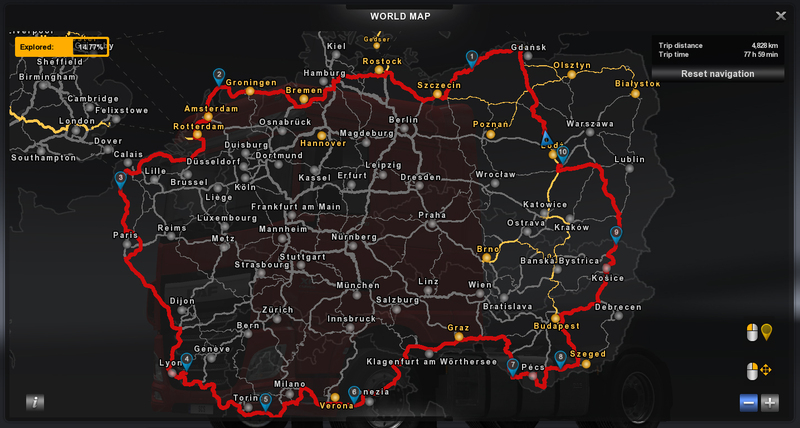 As of now ETS2 1.20 update is live. We would like to thank all participants of the open beta for helping us polish this release. Plus a ton of other tweaks and fixes we listed in our previous announcement. Steam version of the game should be updated automatically unless you have opted out of automatic updates, the legacy retail/digital edition of the game can be updated through our Updater[www.eurotrucksimulator2.com] tool. We hope that you will enjoy the new features! Keep on trucking - many cool things are planned for update 1.21 and beyond!